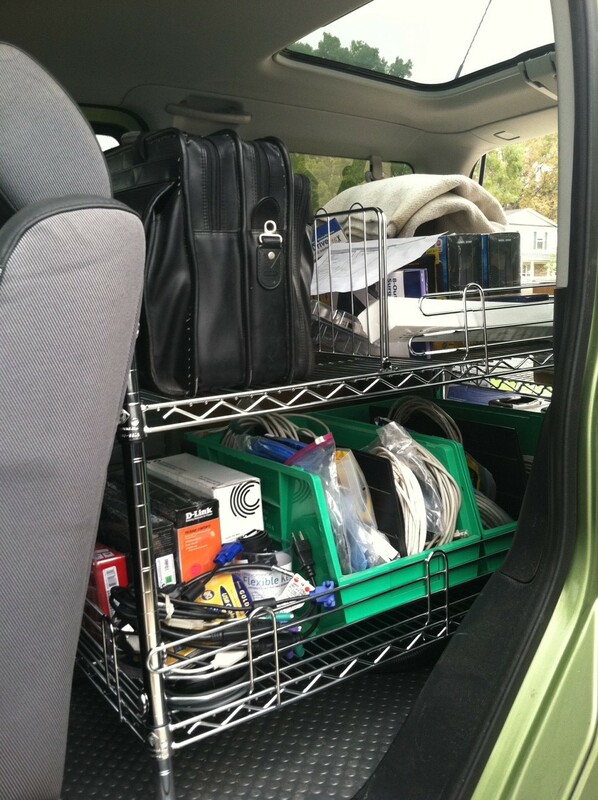 By crossing his own set of wheels with our SI brand chrome wire shelving, one of our customers was able to create a mobile storage solution that effectively organized his means of transportation. 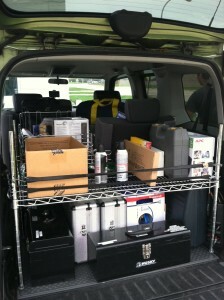 Installing a wire rack in the back of his vehicle, this revolutionary businessman changed his company vehicle into a mobile service station for IT repair. Organization is king, and this shelf is the workhorse that carries the burden of his heavy rule. 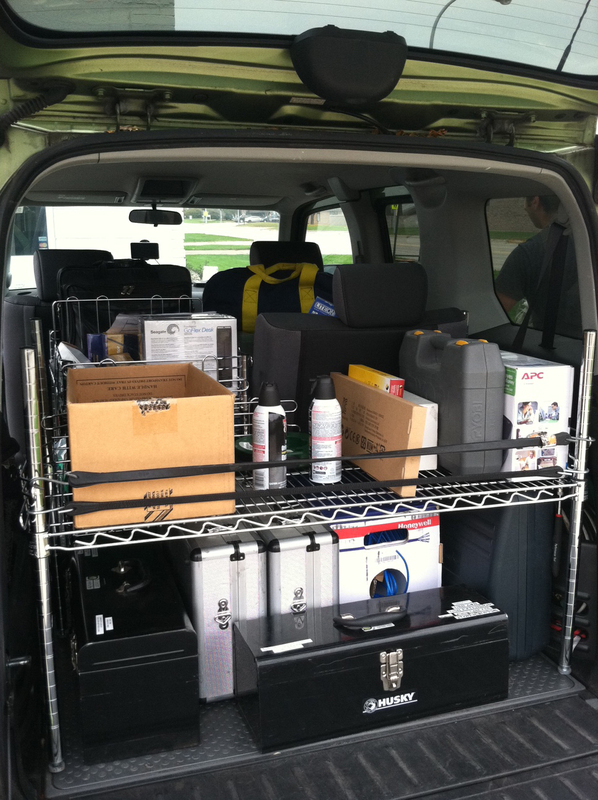 You can see the use of Wire Ledges, Shelf Dividers, and Plastic Bins all at work in changing this van into a great transport vehicle. By imagining the wheel as a simple caster, the idea to create a business on wheels was born. Simply by adding some storage racks into the back of his vehicle, this IT innovator could organize his equipment and expand his territory. Think of what you can do if you use a little ingenuity and re-imagine an existing product. 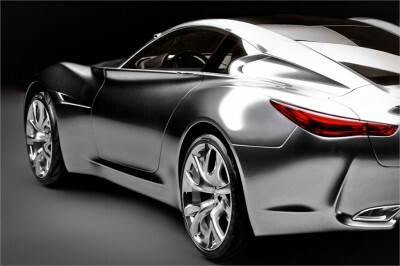 Creativity will get you far in this world, but a set of wheels will get you there faster. For anyone with a home business, consider detailing your car in chrome.